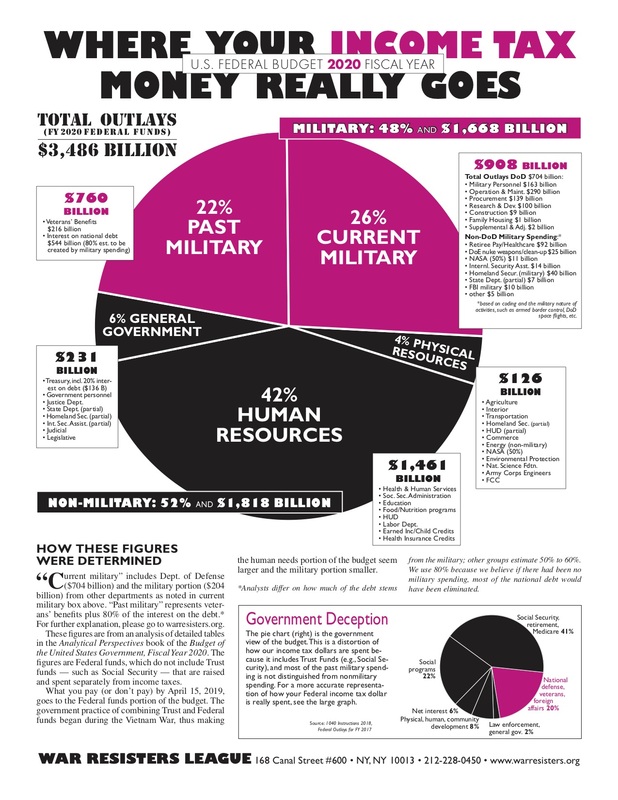 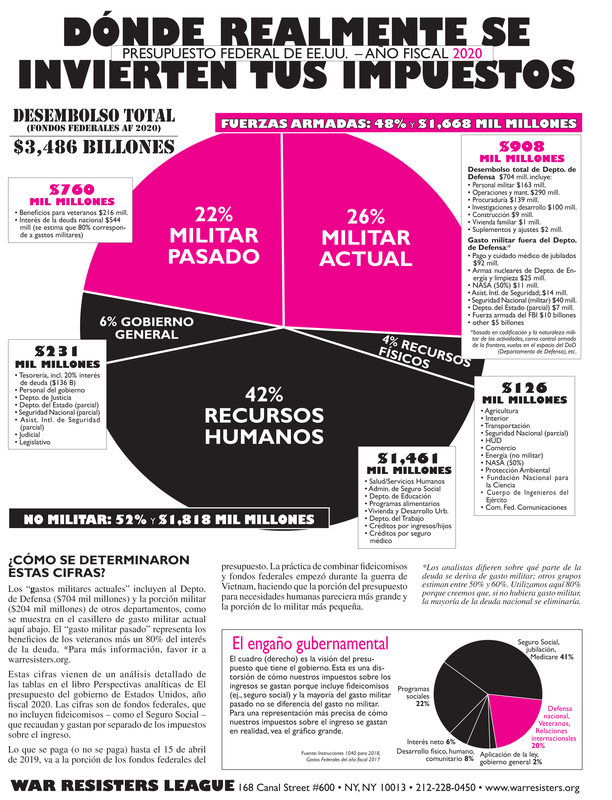 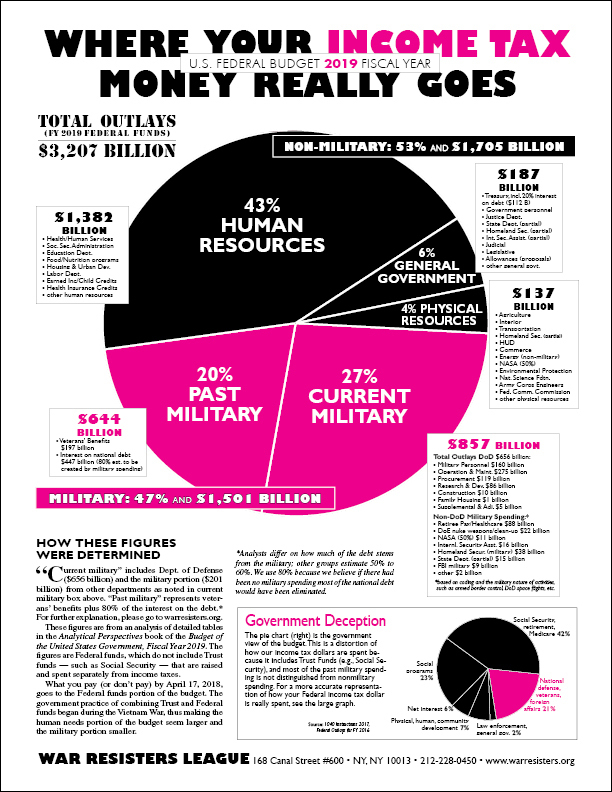 This edition of the War Resisters League's famous "pie chart" flyer, Where Your Income Tax Money Really Goes, analyzes the Federal Fiscal Year 2019 Budget (FY 2019 is 1 October 2018 - 30 September 2019. 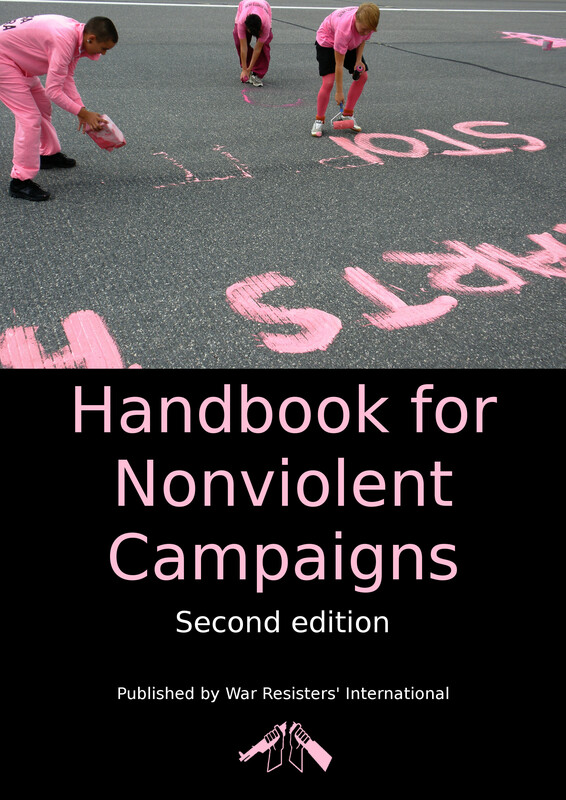 This issue was published in March 2018. 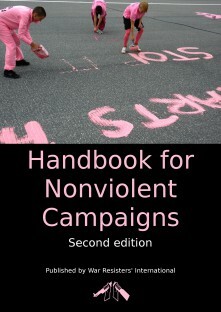 The FY2020 issue will be published in March 2019. 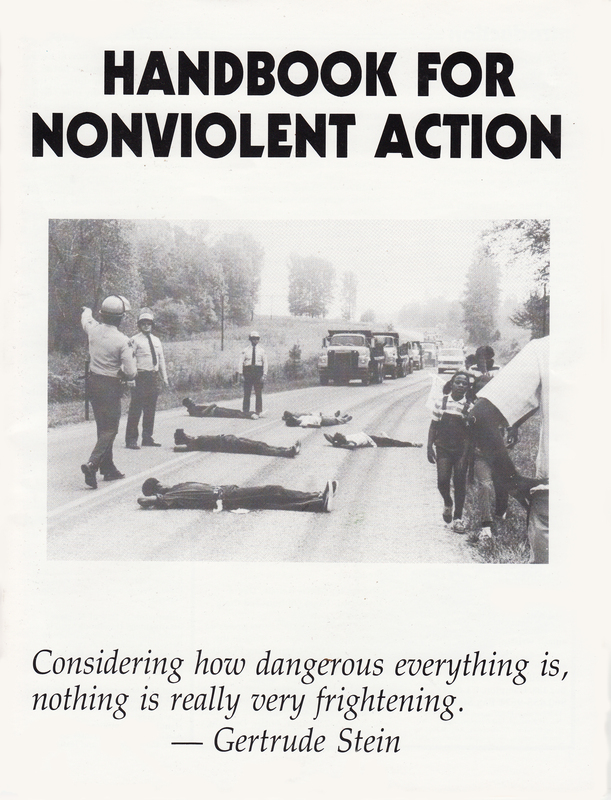 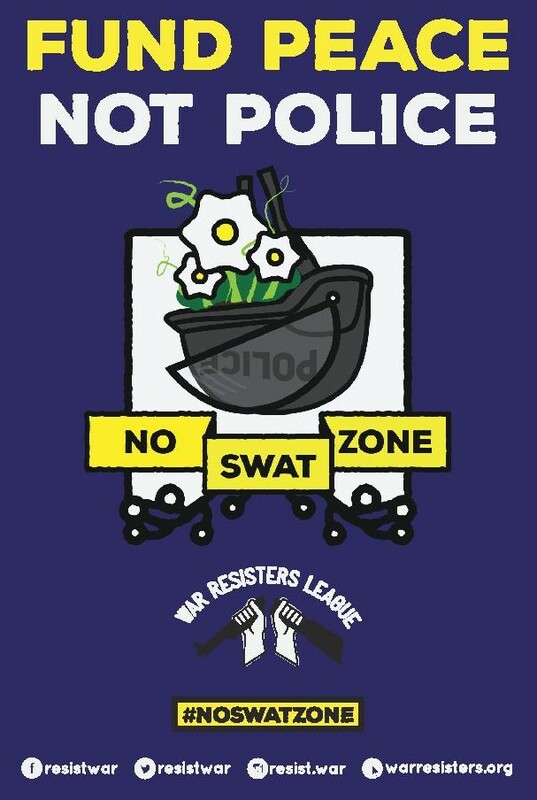 Building on decades of counter-military recruitment activism and resource-making, WRL presents this ground-breaking counter-police recruitment resource. 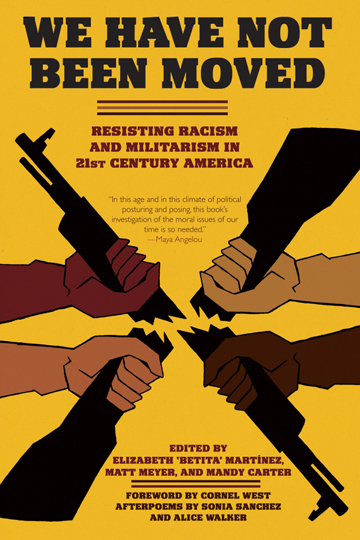 Similar to military recruiter lies, police recruiters and branding use strategies to recruit young people, targeting youth of color and poor youth in the promotion of law enforcement careers. 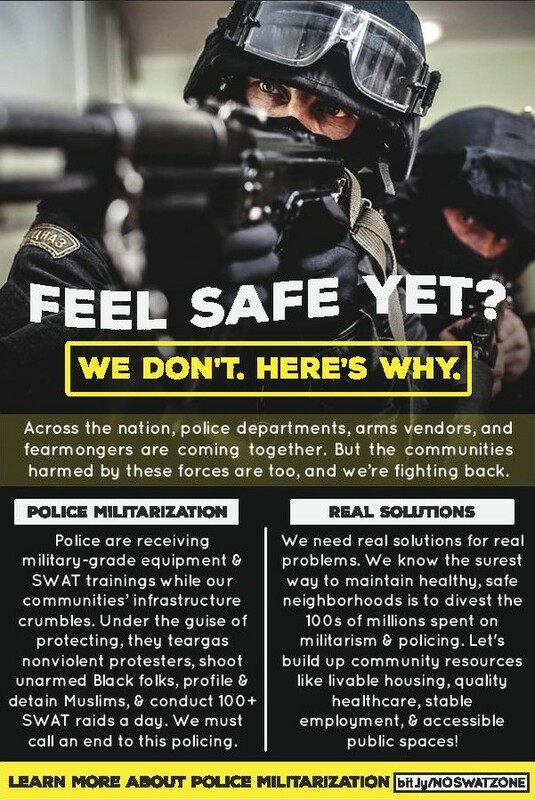 Read more about So You Wanna Be a Cop? 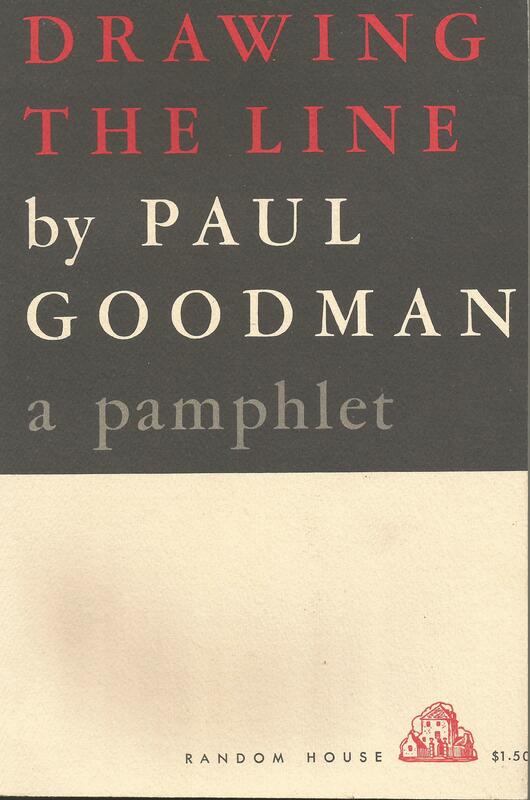 Published in 1962, this book combines material from Goodman's 1945 'May Pamphlet' with new essays and poems. 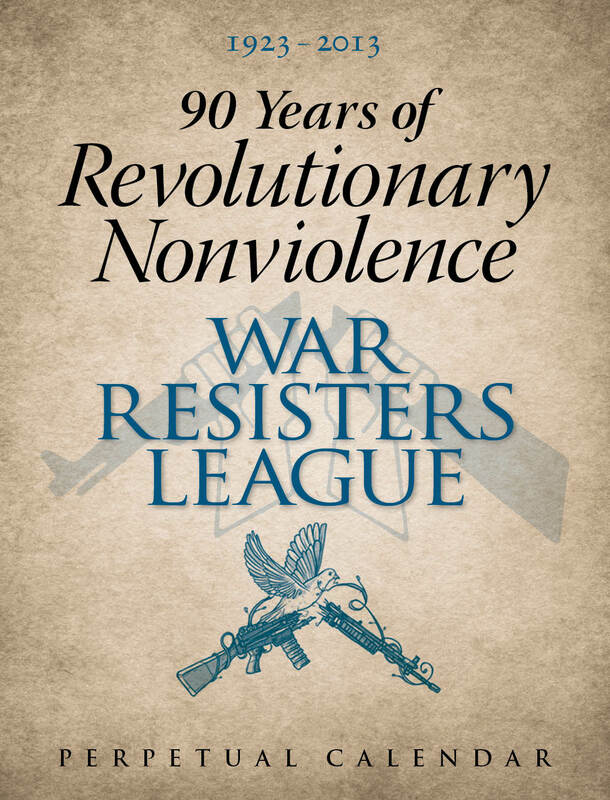 Topics include his views on anarchism, war, the cold War, violence, peace and American society.